Home > MMDU Mullana > Why Study MCA? Students are not much familiar with the scope of doing MCA. Before choosing any stream, it’s always important to be aware of any program like what it offers, what are the specializations of the program, what are the job opportunities, and most importantly, whether it interests you or not. 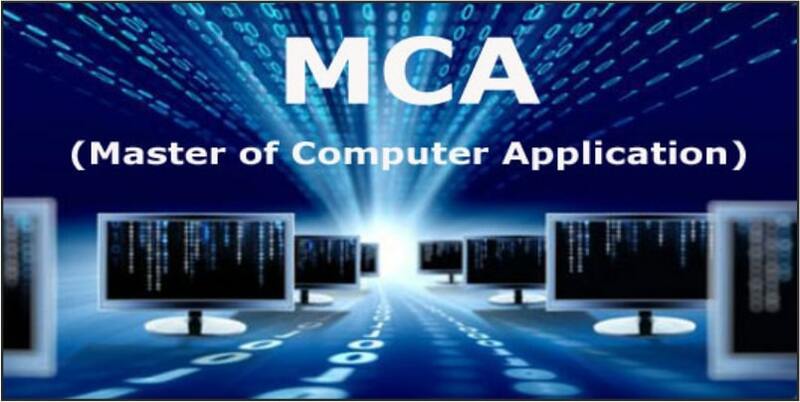 MCA Stands for Master of Computer Applications. The course helps in meeting the rising demand for qualified and skilled professionals in the field of IT. To pursue the postgraduate course, a student should have a Bachelor degree. MCA is a three-year degree course and covers an array of topics related to network and database management, programming algorithm design and optimization, mathematics, finance, statistics, electronics, accounting, and so on. The MCA course is prone more towards the development of applications hence, give more importance to the latest programming tools and languages in an attempt to develop faster and better apps. MCA helps in preparing you to jump in the industry as system designers, system analysts, designers, and programmers, etc. The course, thus, focus at imparting inclusive knowledge with equal importance given to both theory and practical. MCA degree holders can be sure of a bright future ahead with a decent pay scale. However, the university or institute selected to pursue MCA also matters. So, make your decision wisely. Doing so can open doors for you towards an ample number of jobs in both Private and Government sector.